for $374,900 with 5 bedrooms and 2 full baths. 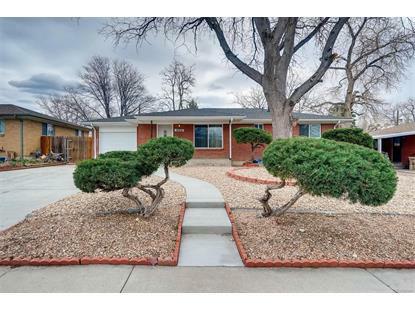 This 2,214 square foot home was built in 1957 on a lot size of 0.15 Acre(s). Location, location, location! 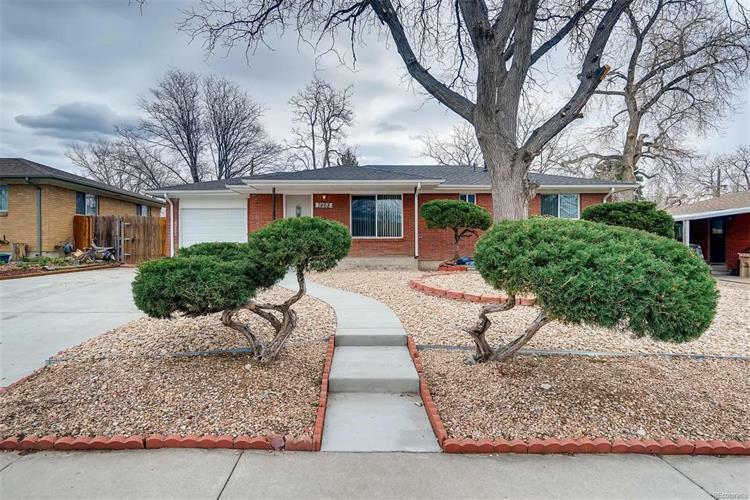 This brick ranch style home is conveniently located in the heart of Westminster, just moments from US HWY 36, the Westminster light-rail station, Irving Street library, Swim and Fitness Center, and Skyline Park. Featuring fresh paint, new flooring, blinds and carpet, this home is anxiously awaiting its new owner. The kitchen includes a built-in cook top, granite counter tops, and a a double door stainless steel fridge. Also included are new windows and a new hot water heater. Not to mention that both the central A/C and furnace are only 3 years old. The sunporch in the back yard is the perfect place to create your own oasis, since you won't be spending your summer doing yard work as both yards are xeriscaped! This home is the perfect balance of move-in ready, but with the opportunity to put your own "stamp" on it!